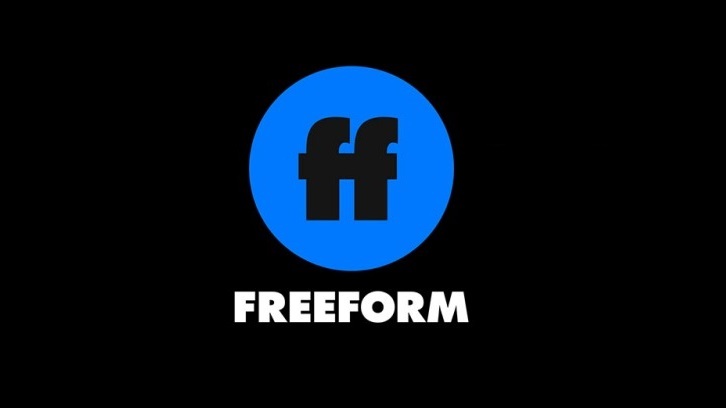 Freeform, Disney’s young adult television network, announced today a pilot order for the tentatively titled “Girls Code,” a half-hour women-in-the-workplace comedy from Emmy-nominated executive producer and director Paul Feig (“Freaks and Geeks,” “Spy,” “Ghostbusters,” “Bridesmaids”) and written and created by Kim Rosenstock. From Paramount Television, Anonymous Content and Feigco Entertainment, the pilot sets up the odd couple partnership between a brazen, self-centered tech CEO and a community-building social entrepreneur who must overcome their many issues with each other in order to co-run a groundbreaking, all-female tech incubator. Rosenstock (“New Girl,” “Glow”) wrote the pilot, with Feig set to direct. “Girls Code” is created by Rosenstock, who also serves as executive producer alongside Feig and Jessie Henderson for Feigco Entertainment. Joy Gorman Wettels (“13 Reasons Why”), who brought the original notion to Feigco and Rosenstock, and Steve Golin serve as executive producers on behalf of Anonymous Content. Feigco’s Dan Magnante will serve as co-producer.